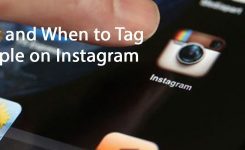 How to Promote your Blog on Instagram? In this article, I am going to share with you some great engaging ways to interact with your followers and expose your content and blog using Instagram. So here is the deal. 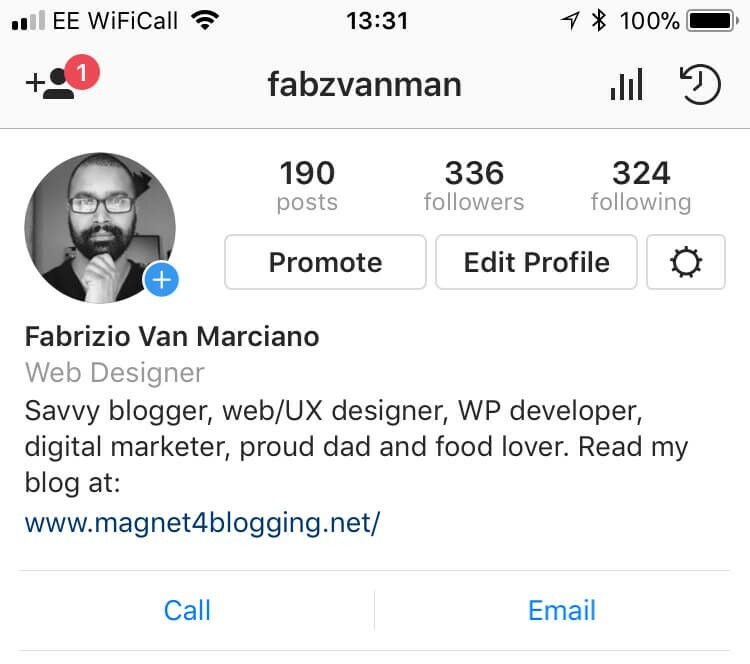 I have been using Instagram to promote my content and online marketing. I was a little dubious at first to even consider Instagram. After all, I didn’t really think that Instagram could any way help me expand my business.I mean, I always pictured Instagram to be a platform best suited for teenagers and celebrities.Then, I found out that more than 70% of US companies were using Instagram.I already had enough on my plate with Twitter, Facebook, Pinterest, Linkedin, and YouTube.Skipping forward to present time and Instagram is now my most favorite platform for creating, sharing, promoting content and engaging with my audience and followers in a whole new level. A level I couldn’t even Imagine. Why should you even concern yourself with Instagram? Bloggers, and brands, I should say. 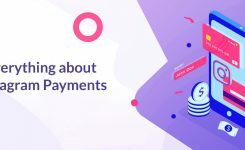 “ According to this article on WordStream, 60% of Instagram users say they have learned about a product or service on the platform. So, with those numbers in mind, isn’t still time you consider stuffing Instagram in your content marketing strategy? Of course, you need to be a famous brand to make use of the platform. It’s ok. You shouldn’t beat yourself blind about it. Even if you are just starting out, you can build your followers up in no time. Naturally, you can’t grow your audience quickly, or just by yourself at least, without first posting some quality content and spending your time finding your potential followers and interacting with them. Connect your Instagram account to your Facebook profile. Add your Instagram account to your email signature. Right, so are you ready to begin growing your business using Instagram? Let’s start with your Instagram profile bio. You should try to make this the best you possibly can. It should be short but enough to tell people who you are, what you do and what you are passionate about. Remember to add a good call-to-action and a link to your website or blog. This is very essential because you can only add one clickable link to your Instagram, and that’s just on your bio. Before sharing photos and videos on your Instagram profile, here’s a good tip! Think of content relevancy and quality. If you’re trying to promote your content and your business to a particular audience, start by making a list of all sorts of Instagram posts you can create that’s relevant to your niche. In addition to keeping your content aligned with your business or blog, make sure whatever you share is valued enough. 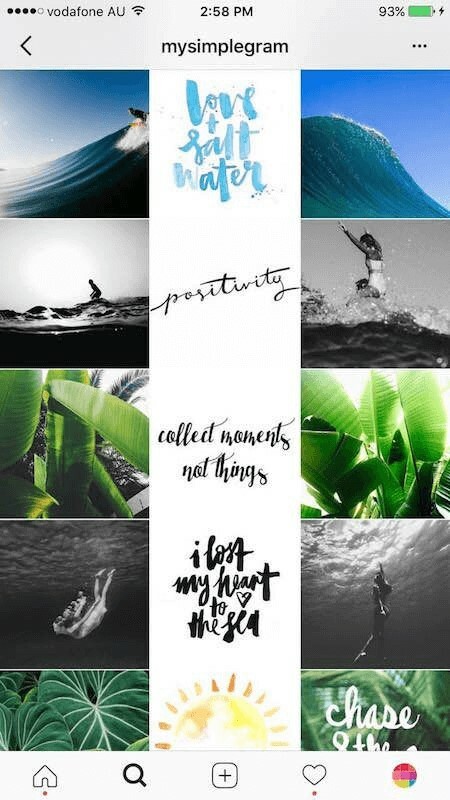 This means, always use excellent photos with cool filters or effects, use text overlays, try to get creative with it. Posting engaging content is one excellent way to grow your Instagram followers and your brand awareness. 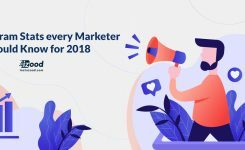 Another efficient way is to actively ‘Like’ and ‘Comment’ on other content shared by people in your blogging industry. See if any of the other bloggers you like are active on Instagram, then hit the follow button. Search using ‘tags’ or ‘usernames.’ Find content related to your own and ‘Like’ and ‘Comment’ away to your heart’s content. Being transparent on Instagram is one cool way to build genuine trust. One of my personal tricks to do on Instagram is to share some behind the scenes pictures with my followers. This could be a photo of myself writing a new blog, creating a new video, or, just a picture of my desk or office setup. If you take a look at some of the popular accounts on Instagram right now, you will see that many of them have a unique style or theme. This is what helps them to be different from everyone else on Instagram. If you want to get creative with your Instagram posts, check out Pinterest here for some fantastic style and theme inspiration. Even though pictures generate 36% more engagement than videos, but here on Instagram, you can also produce a 60-second video about almost anything. For example, you might want to use video to mention some key points of your blog to tease your audience or immediately introduce a business new blog post and so on. You could also record a 60-second video to share even more ‘behind the scenes’ events with your audience. Or just share a brief story. Just like videos, stories are great or sharing what is occurring right now, or what you’re working on. Did you know you can even convert one of your significant blog posts into a mini story to share on Instagram? Keep in mind, that stories only live for 24 hours, after that they will disappear. This is fabulous because the next day you can share an entirely new Instagram story, right? Like any serious effort to make social media work for your business or blog, you should be consistent. There is no point in being all motivated in the beginning and posting content every day, to just posting once a week a few weeks later.quality content+ Consistency = more reach and engagement = more followers = more hits for your website. 9- Let them know what’s coming next! Are you working on something cool and new? Maybe you are writing a new eBook or adding finishing touches to a great new product? An exceptional way to create excitement about your new ‘things’ on Instagram, is to tease your followers. Let them know that something new and significant is coming, take a picture of the thing you are working on or create a teaser video. Or, maybe you have got an event coming up like an Instagram Live Q&A Session. Automation tools help you automate your daily Instagram activities. Your time is very precious, so you can make the most out of your time by leaving the exhausting tasks to Instagram bots, and use your spare time to create more quality content or to take some sleep, right? Instagram bots are not scary guys! They are just some tools that follow, like an comment in your place, so that people will get curious and check you out. So if you post interesting content, you should get ready for some serious followers stream. You can also choose a target for the bot, from relevant usernames, hashtags or locations to work on. Or you can just schedule your posts on your most engaging hour and sit back and relax. Wish you find this article helpful. If you have any questions or anything to add to this list, please don’t hesitate and leave us a comment.